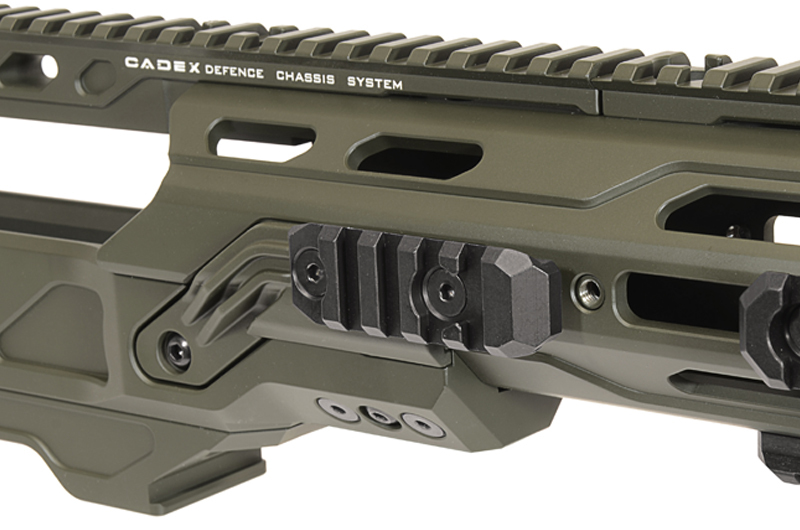 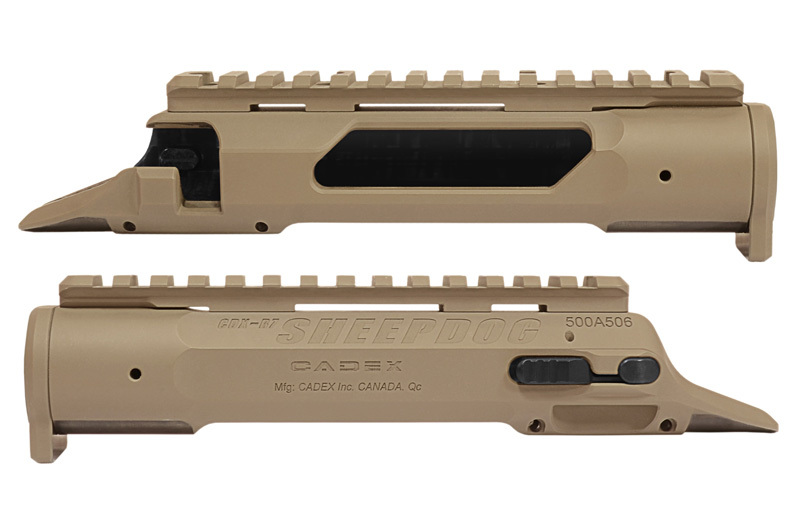 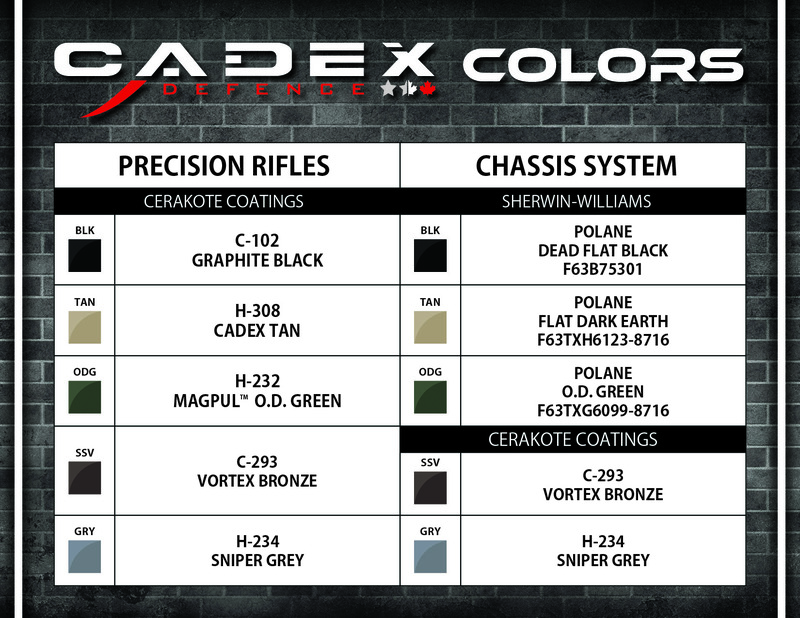 The new Cadex CDX-R7 C.O.P.S. 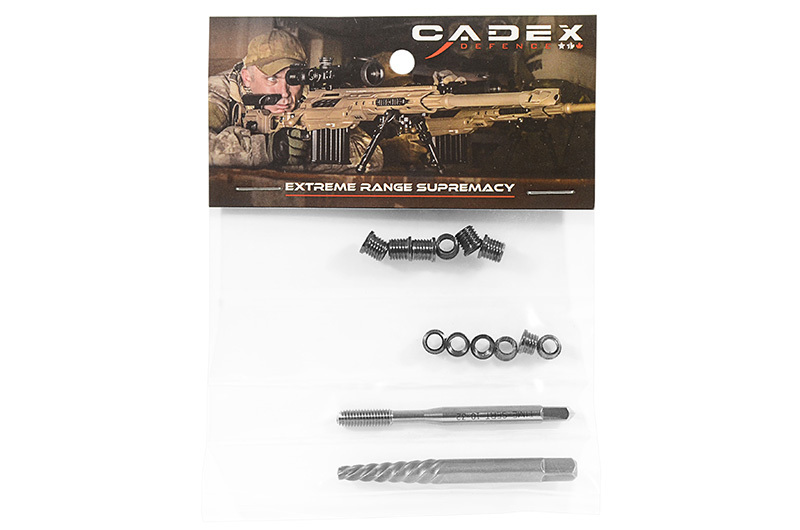 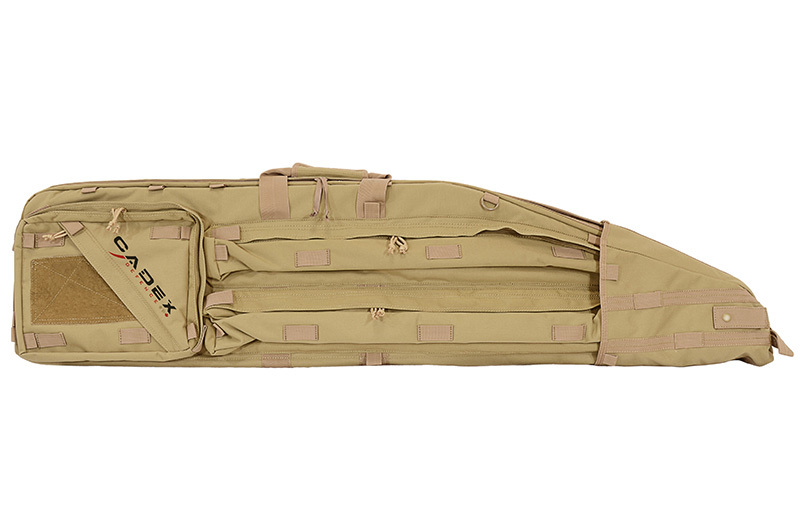 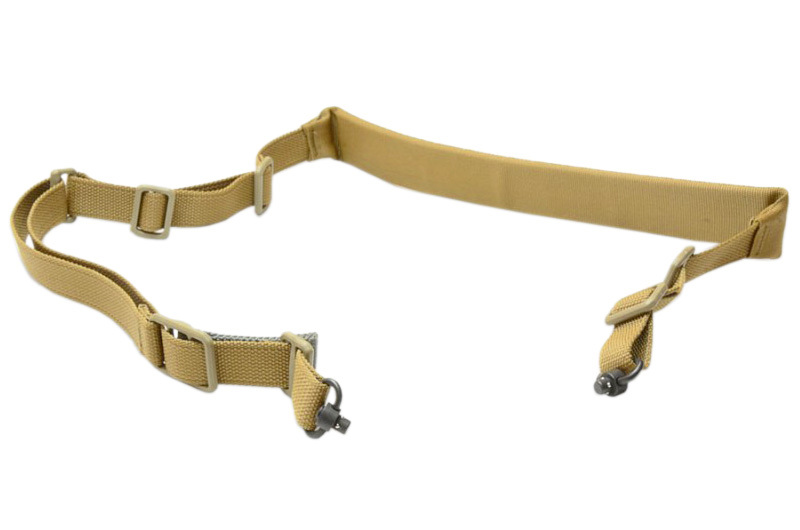 (Carabine Optimisée Pour Sniper) is designed around the ultra-fast R7 Sheepdog action. 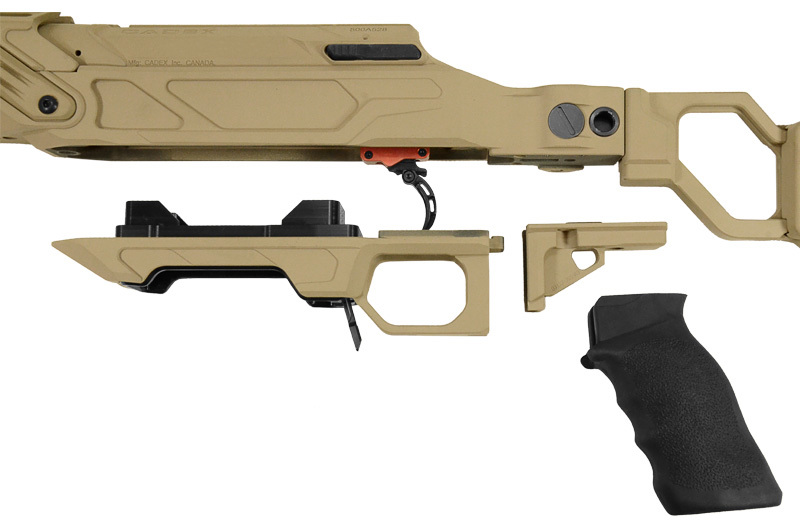 Law Enforcement agencies around the world are in need of a “covert” type short/medium range sniper rifle package, capable to be discreetly carried to their spotting location without alarming the population. 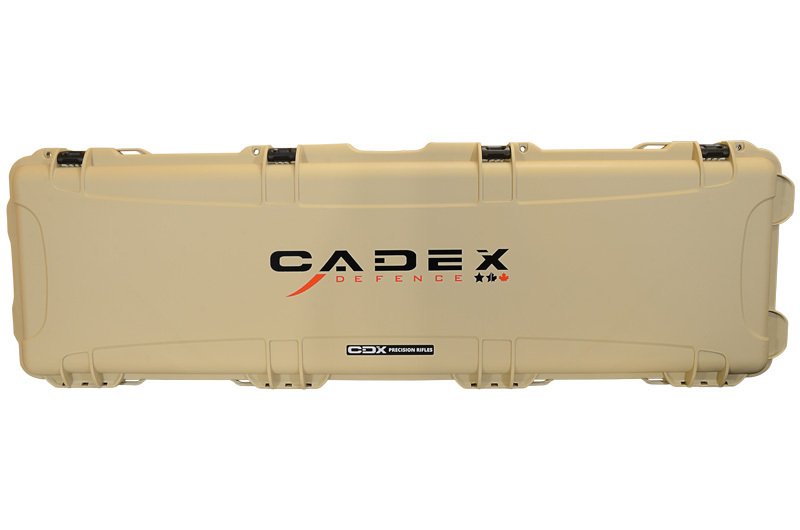 In the case of a threat, the CDX-R7 C.O.P.S. 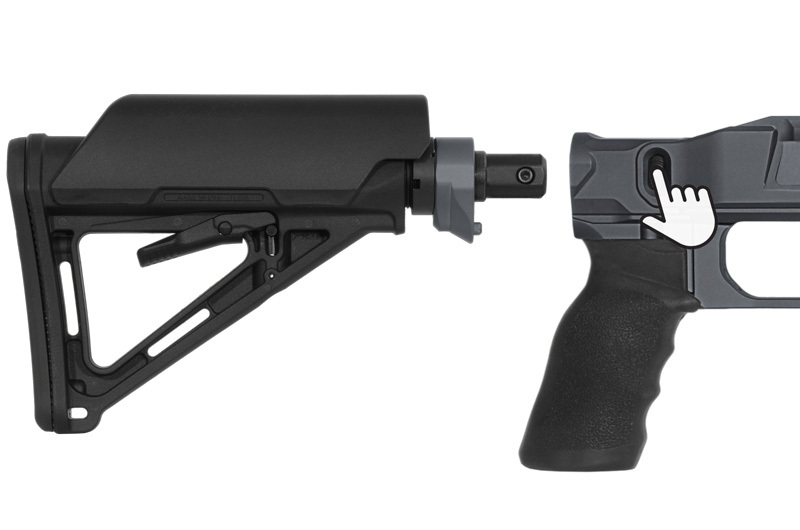 is a guardian angel. 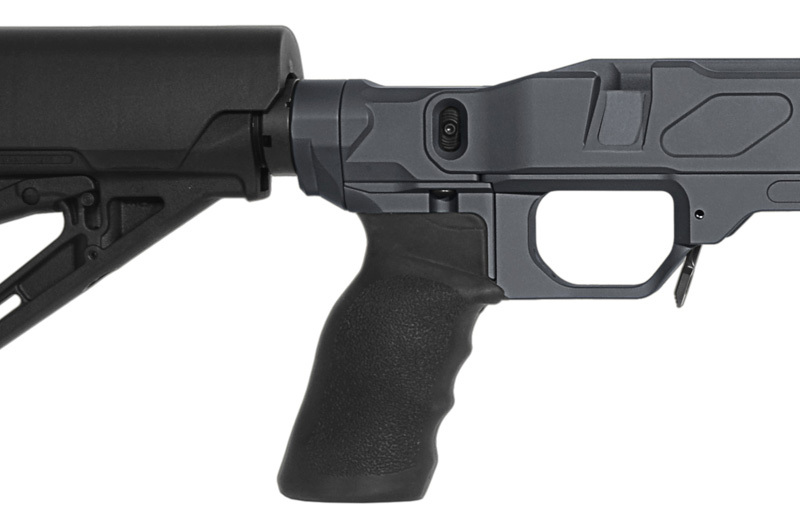 Ready to accommodate an optional muzzle brake and suppressor. 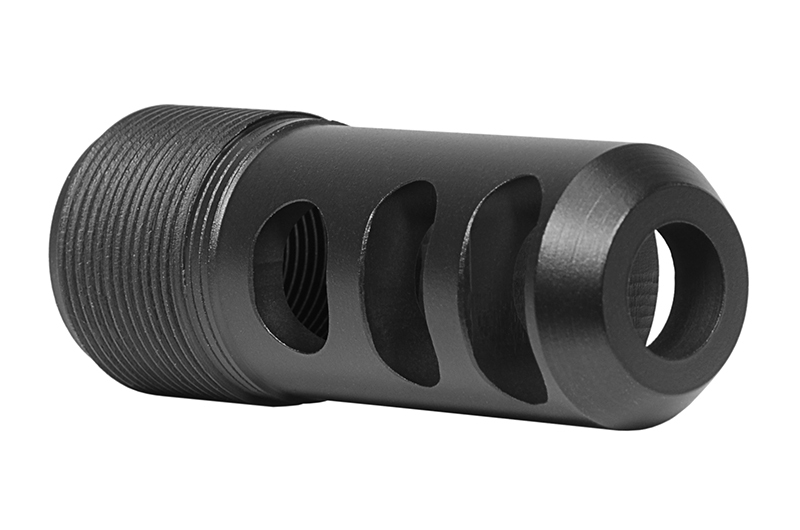 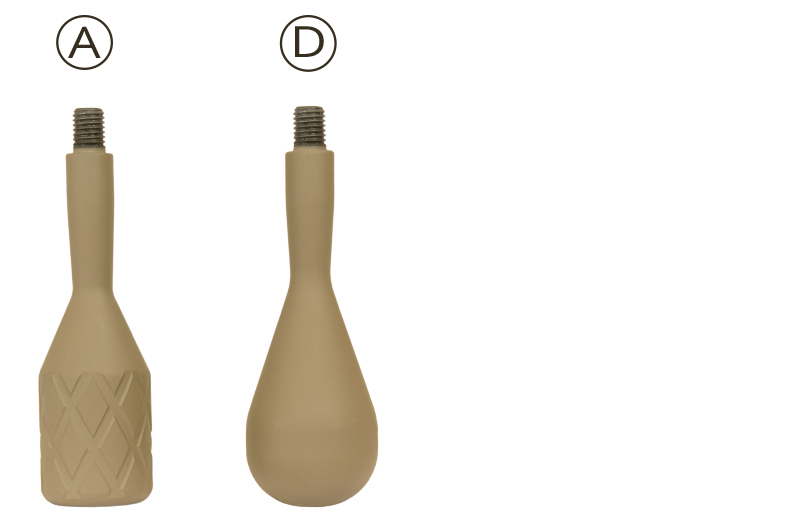 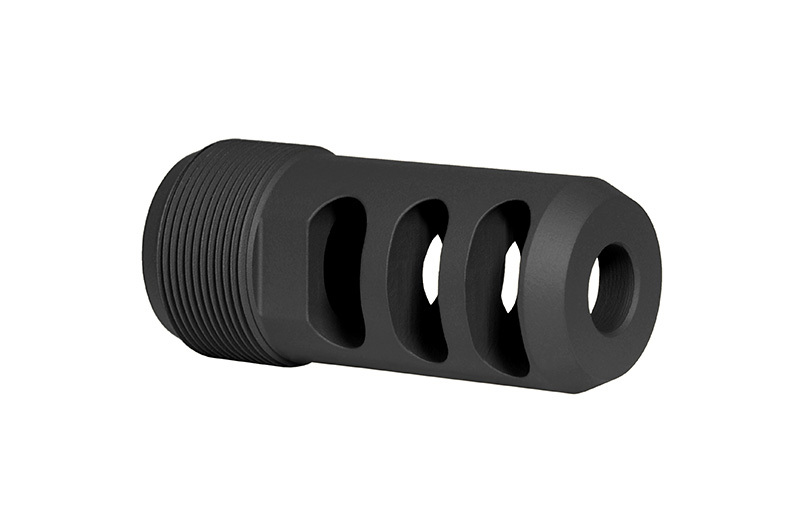 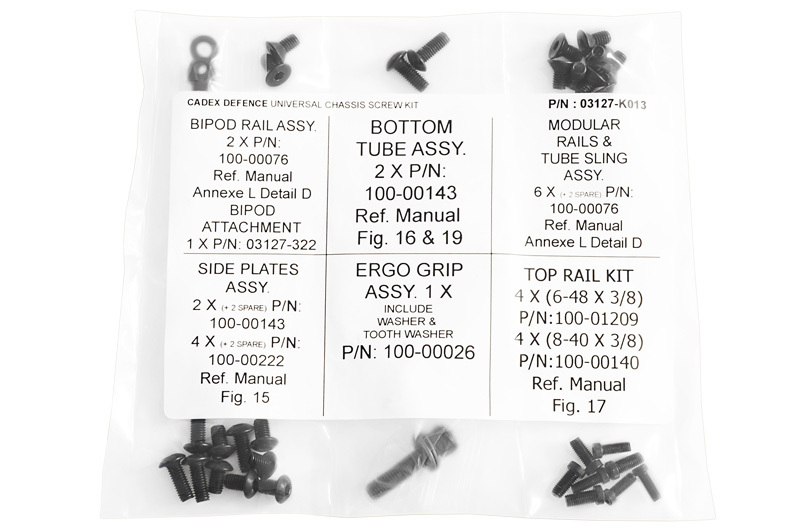 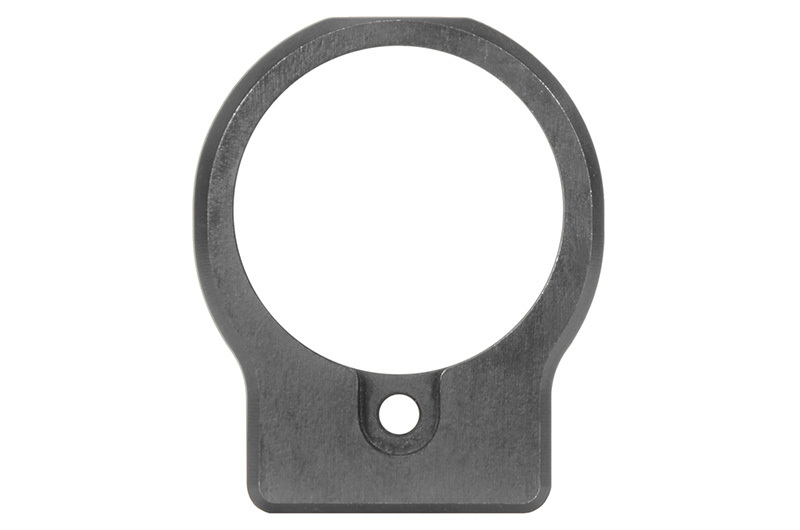 Small contour fore-end tube providing rail placement at 3, 6 and 9 O’clock. 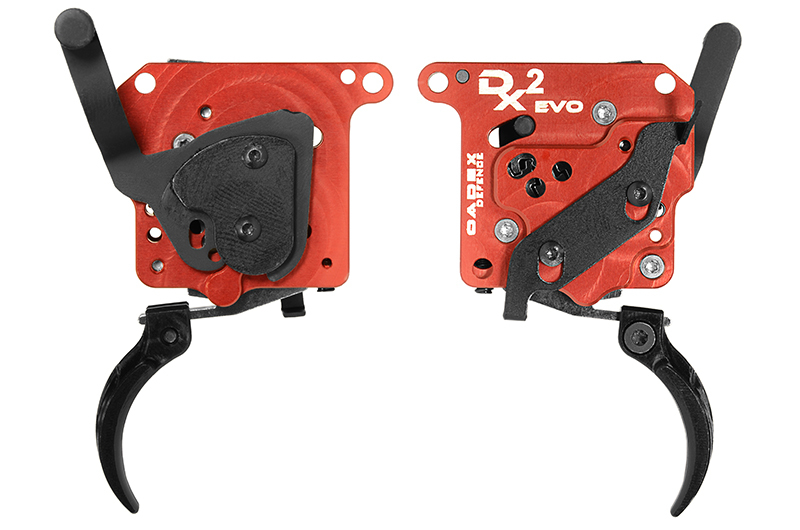 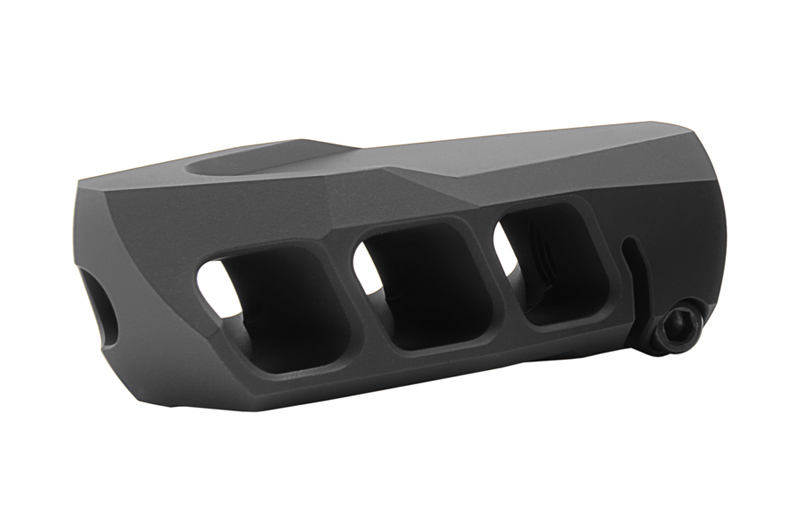 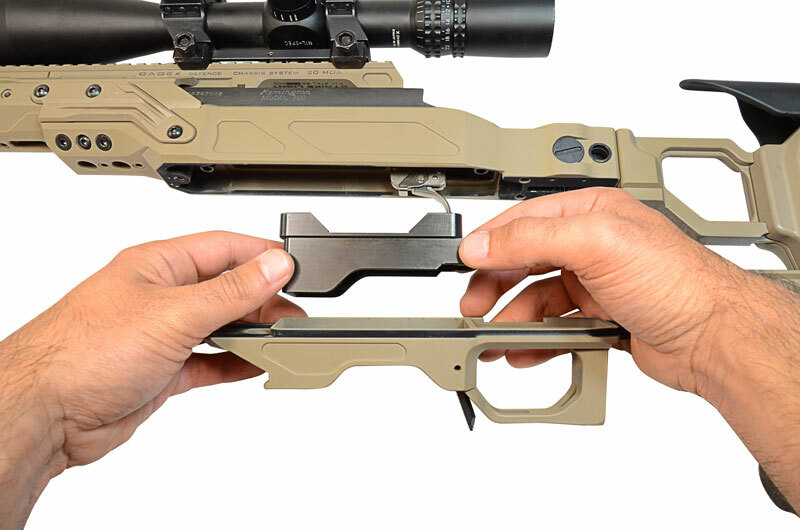 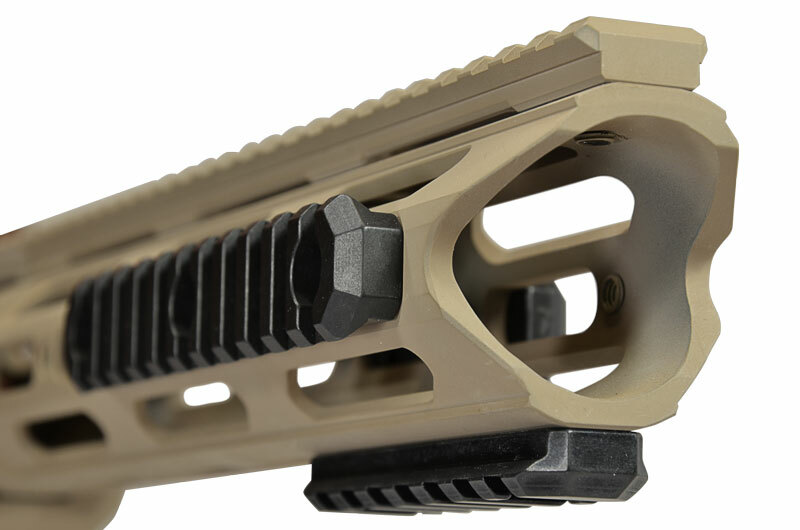 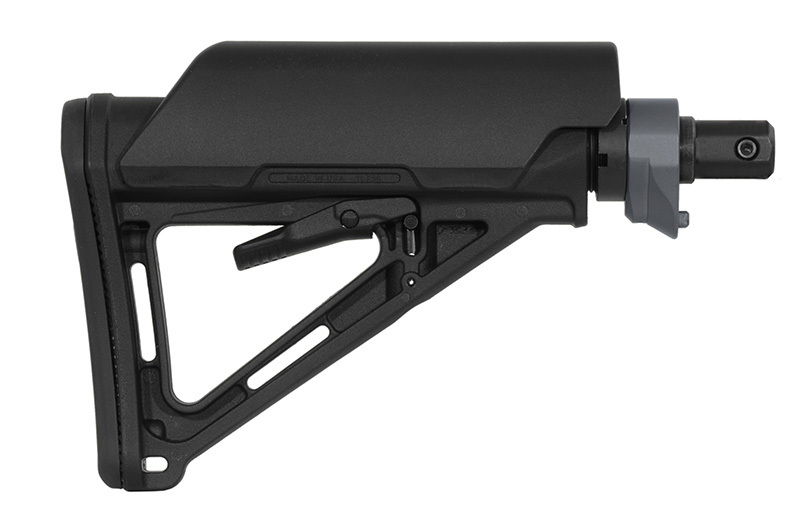 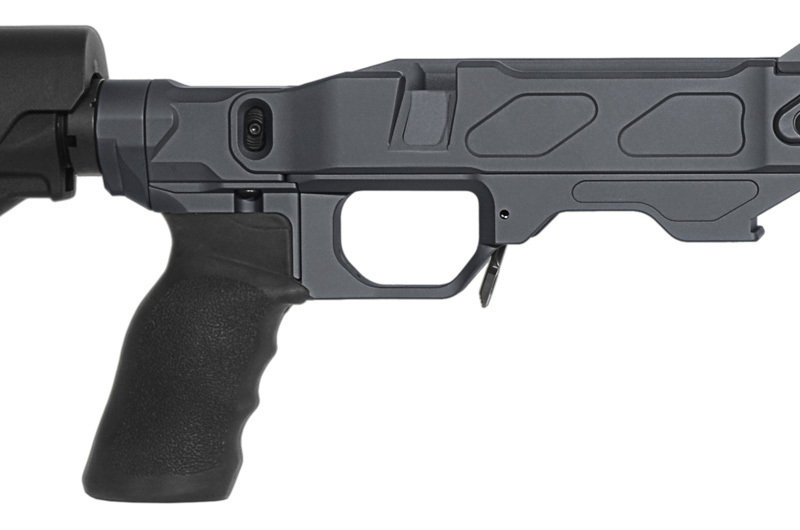 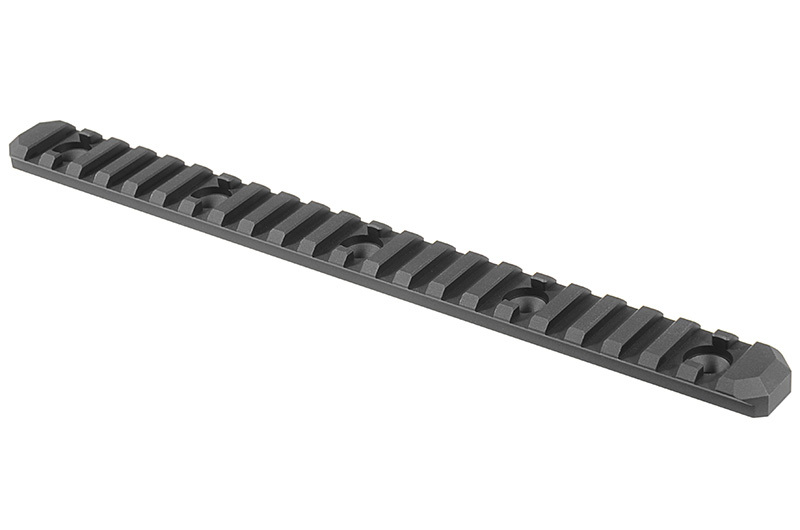 Magpul Quick Detach 6 position retractable stock. 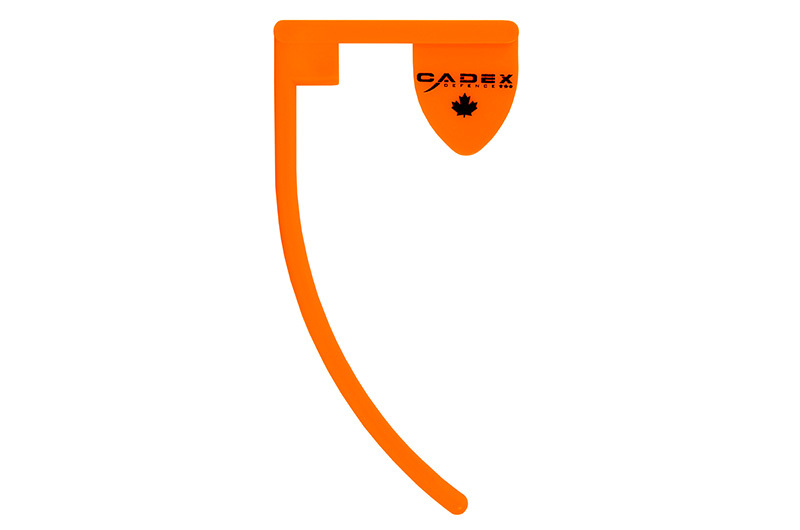 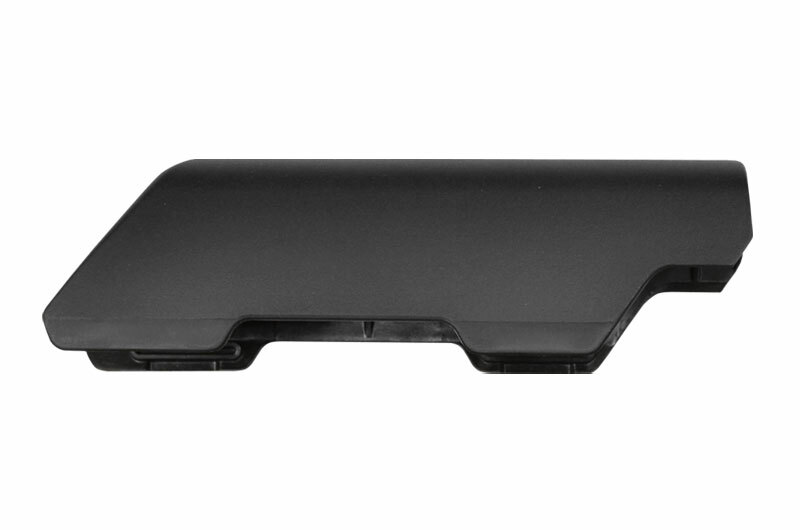 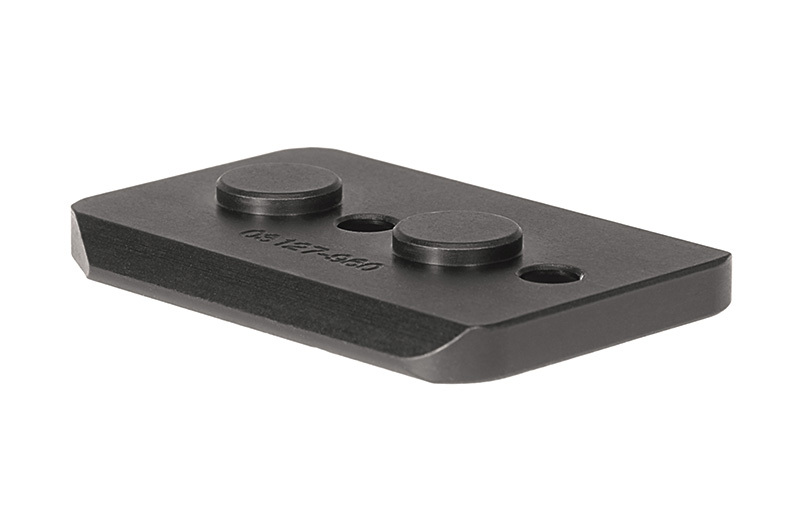 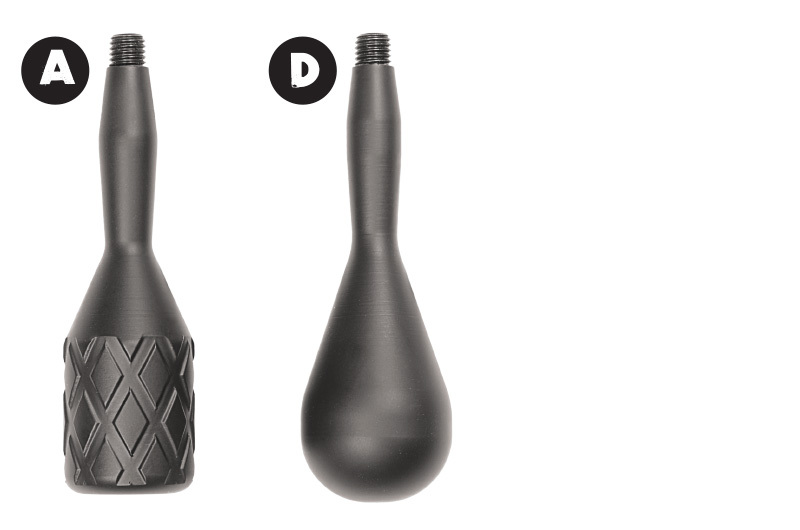 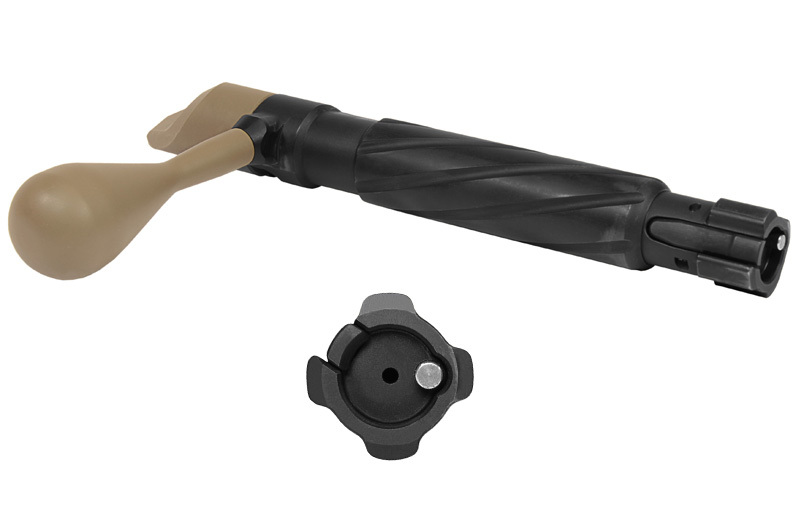 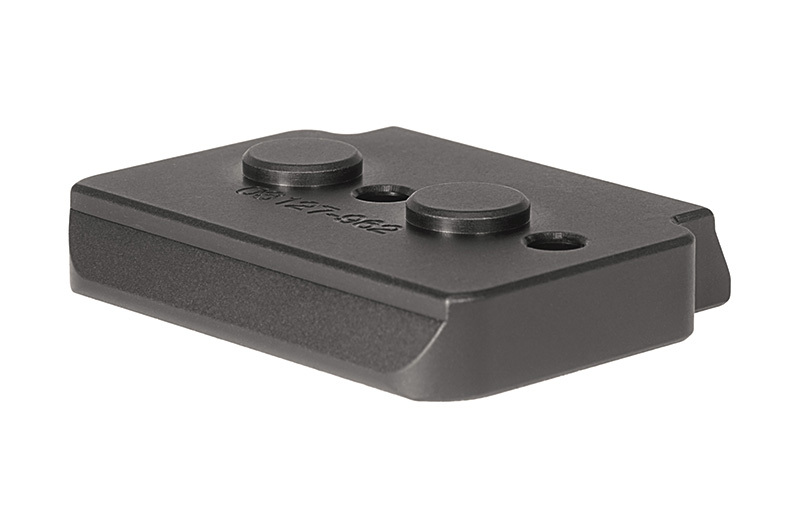 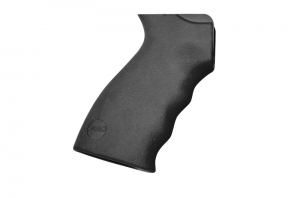 Finger grooved rubberized Cadex Grip.